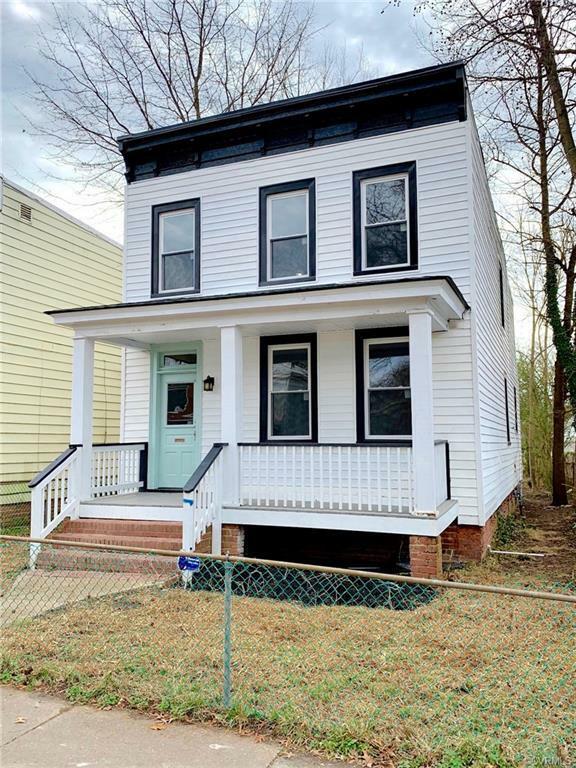 Beautifully renovated classic 2 story house in one of the hottest areas in town. Open floor plan, all new appliances, all new systems! Plenty of space with 3 big bedrooms and 2 and 1/2 bathrooms.